Can I use a fountain pen if I’m a left-handed writer? Absolutely. Many fountain pen users are left-handed. 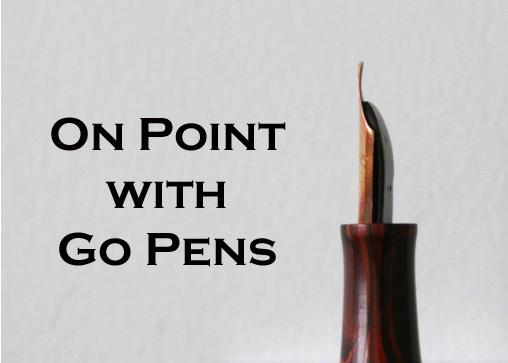 Depending on whether you write over or under, you may prefer an extra-fine or fine nib, which tend to have less wet flow of ink. However, there are left-handed writers who use broad nibs, too! With finer nibs, drying times of inks are usually faster, and you’ll have less smearing. Using very smooth paper can prolong your drying times, which can increase the likelihood of smudging. All in all, you can certainly use a fountain pen. It might be best to try some pens out, but if you’re buying something without being able to try it, something with a fine nib may be the safest option!